WE EXIST TO GLORIFY GOD through the fulfillment of the Great Commission. As we were reminded at Vision Night, God is calling us to be stronger worshipers. God is faithful. Worship Him. We would encourage you to read through the first chapter of 1 Corinthians and consider God’s faithfulness to His Church. 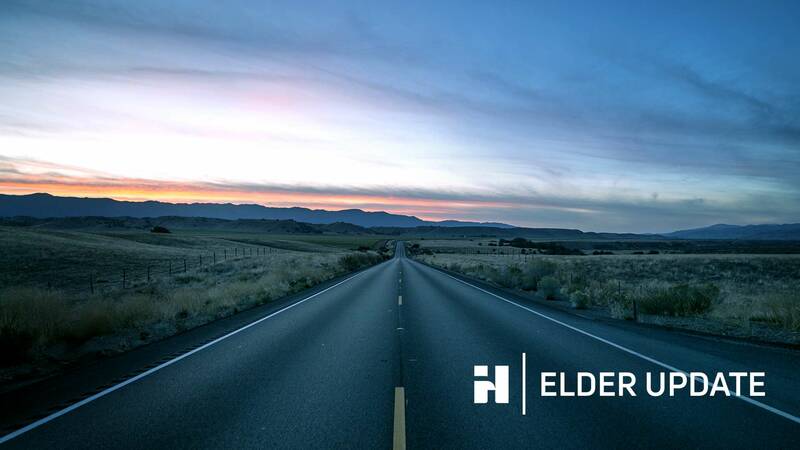 The Elders and Search Team are moving into the next phase of the search for a new Lead Pastor. Our next step with prospective candidates is personal interviews. These candidates have been chosen to enter into this process, and conversations with all of them have already taken place to review the formal interview phase. Through this process, we will seek to learn much about each candidate. Please continue to pray for God’s leading, for wisdom and discernment for all involved, and for God to clearly reveal His will. God is faithful.